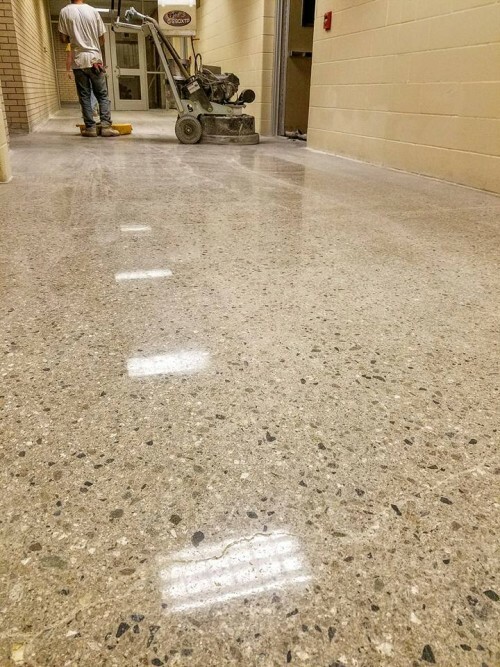 Rough concrete can become shiny! Get the results you need for satisfied customers. Contact us to purchase. 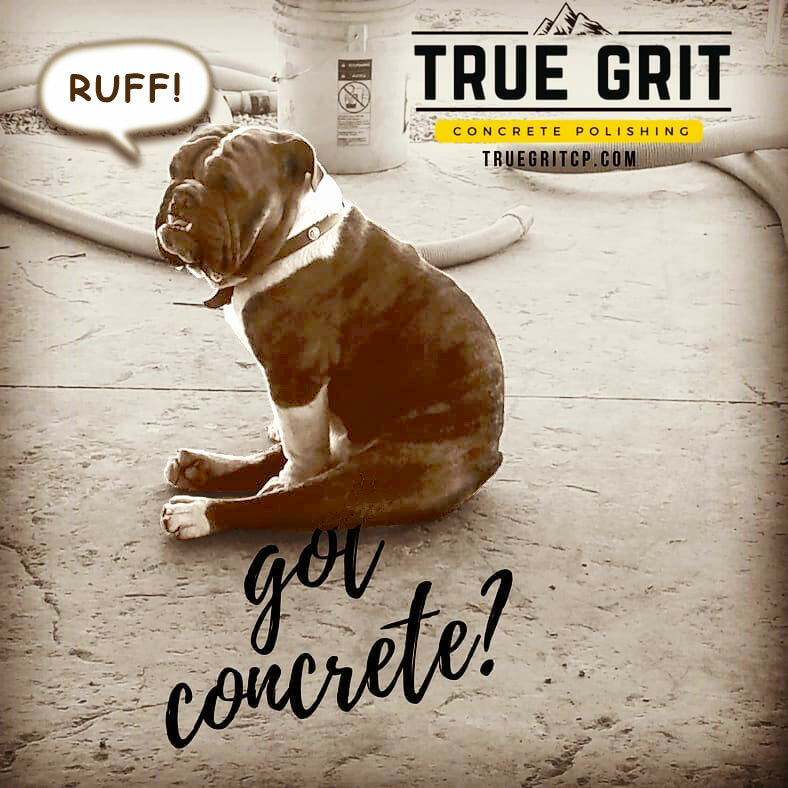 Grout and tile grime can be efficiently cleaned with the right technique. 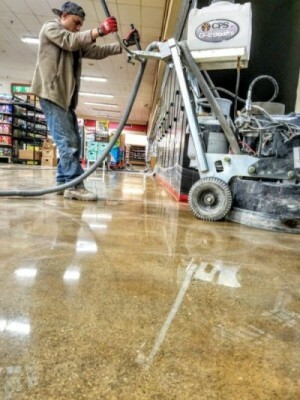 Fast and thorough tough cleaning jobs are BCC’s specialty. 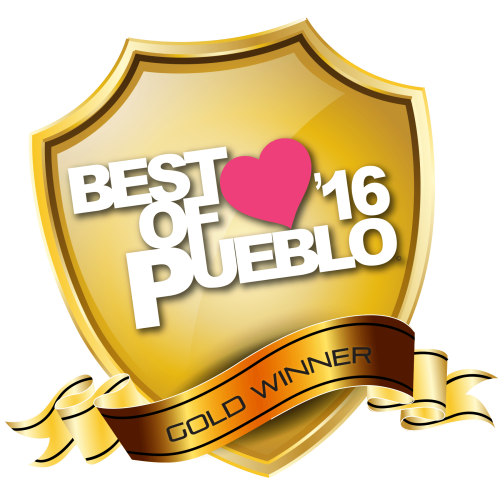 Offices are located in Cortez, CO and Pueblo, CO. 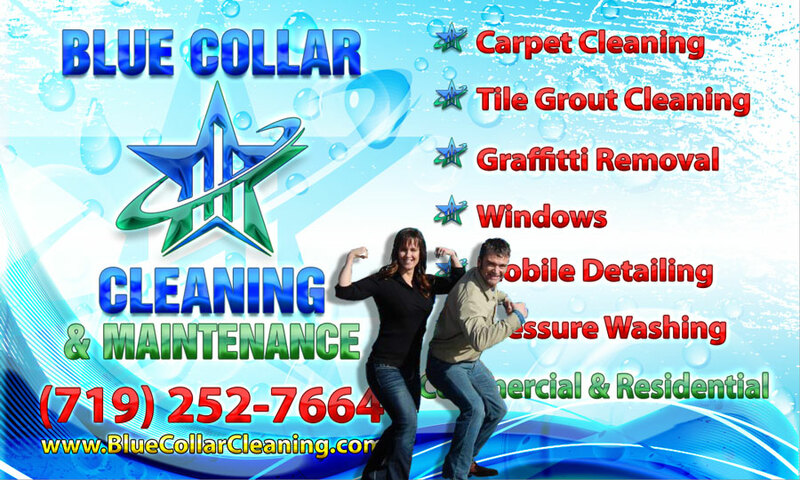 If you have a business in need of a guaranteed cleaning service with proven results, call Blue Collar Cleaning. Located in the Four Corners area; covering the Cortez CO and Farmington, NM, with an office in Pueblo, Colorado. 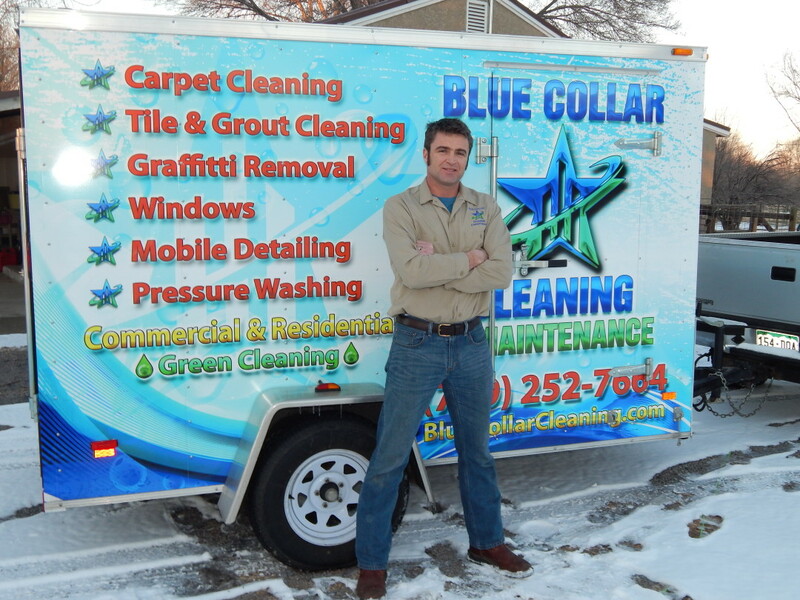 The staff at Blue Collar Cleaning hopes to continue to enjoy great ratings from loyal clients. Ratings are great for this new company, as can be seen through Angie’s List Ratings. Google Plus, powerful and new to the social networking scene, is also a powerhouse rating system used for continued top rating performance. Facebook is also their fan page where you can like, share and even rate Blue Collar Cleaning’s performance, as well as catch up on what’s new. 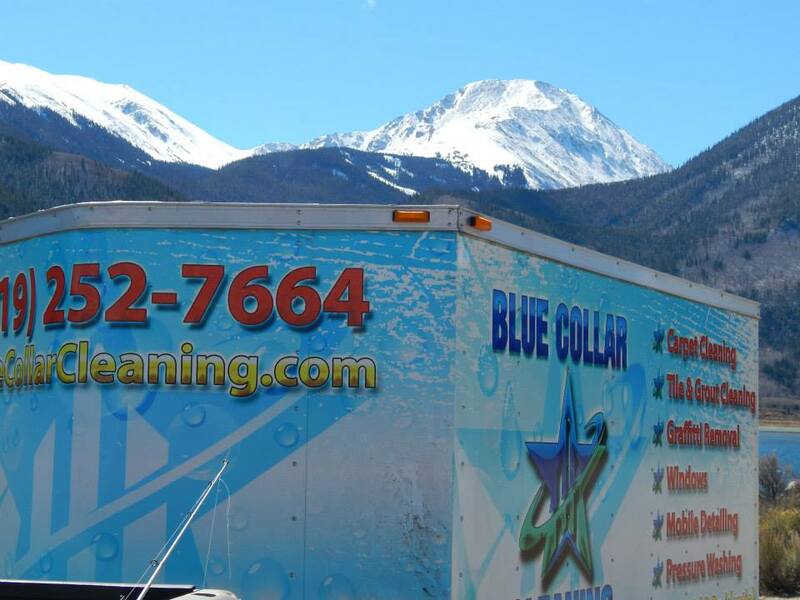 If you live around Cortez or Pueblo, Colorado or anywhere on the beaten path between the two cities, please give Blue Collar Cleaning and Maintenance a shout out. They guarantee that they will work hard for a good price to meet your cleaning needs of every kind. 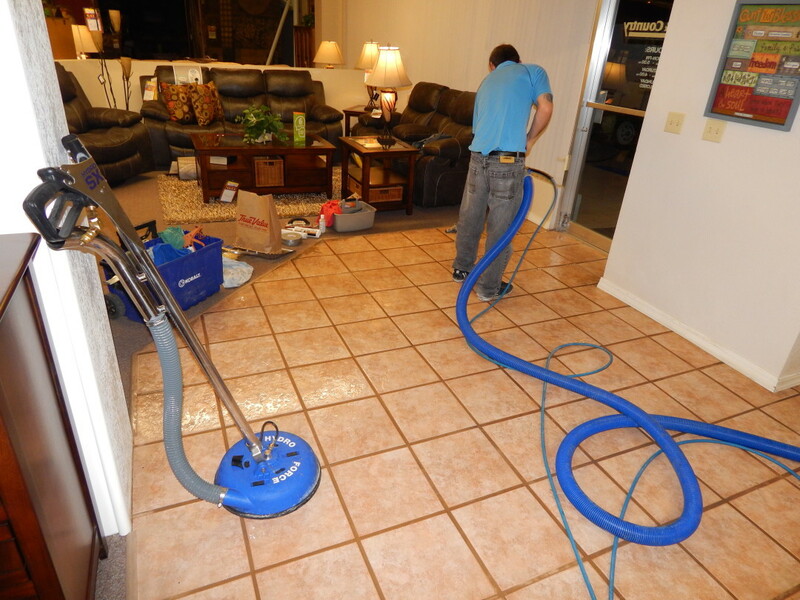 They clean Tile and grout, carpet, upholstery, vinyl strip and reseal, scrub and re-coat, and even do windows. Everything gets dirty so turn to Blue Collar Cleaning for help when you need some muscle. are a good plan for institutions, commercial locations, businesses. 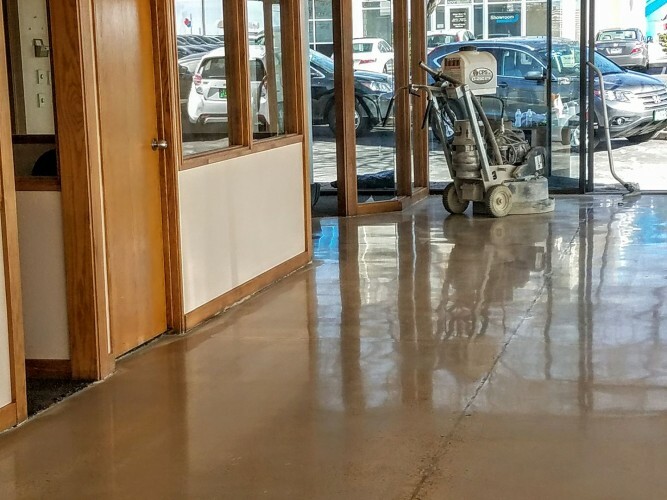 Maintenance contracts for vinyl or tile flooring can be made for weekly, monthly or tri-monthly scrub and buff. 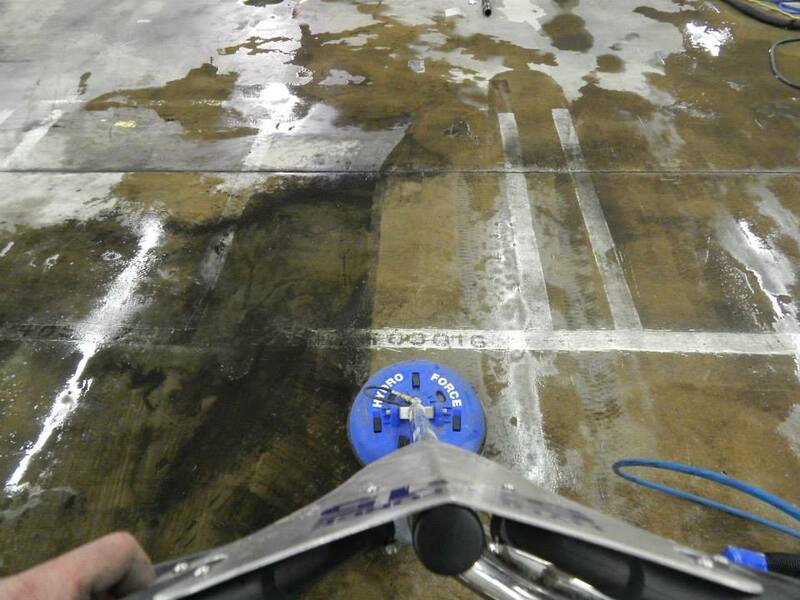 Maintenance contracts for carpet cleaning are available weekly, monthly, tri-monthly, bi-annually, and annually. Residential carpet cleaning is also available. BCC is certified, licensed and bonded. Nick Traweek, owner, also has a background in hvac work and facility maintenance. Schedule a cleaning job or set an appointment to help you meet your cleaning and maintenance plans today. 2 Responses to "Home | Blue Collar Cleaning"
than one already filled with your household goods. If you’re like I am, you really hate to clean your carpets yourself. This includes movіng away furniture in your office and making sure they get right to the heart of the fabric. bacteria and germs. Continue with the cleanup guidelines from the carpeting producers.